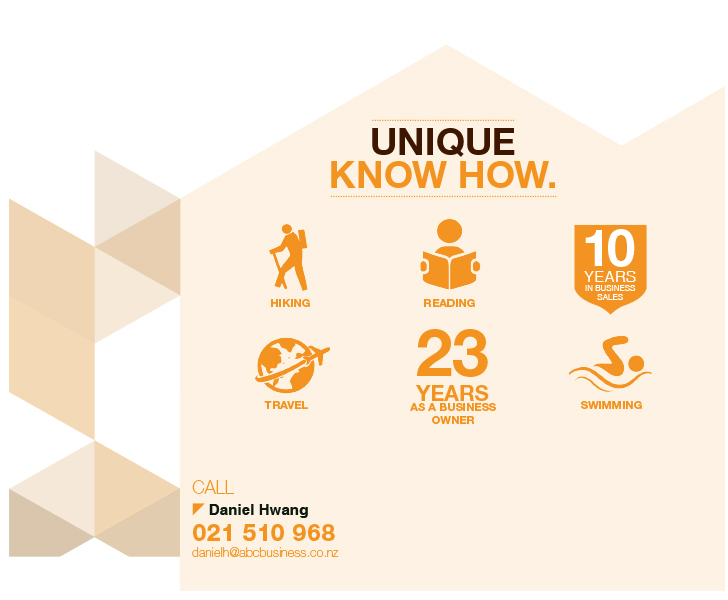 Daniel Hwang is a keen and energetic business broker with wide and various experience in customer service, sales and marketing in New Zealand. Previously he has operated and been involved in various businesses ranging from dairies, sushi shops and cafes. 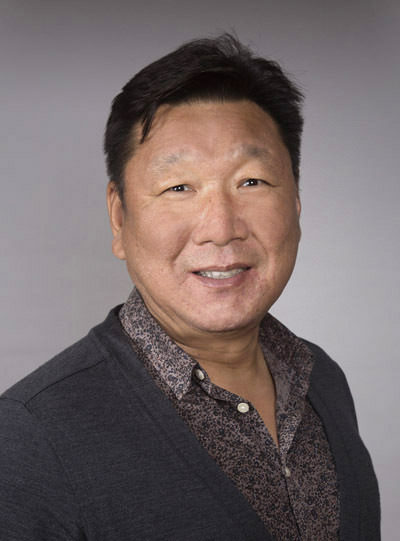 He has a wide range of knowledge in selling and buying businesses and based on his own experiences, he is more than capable in assisting both purchasers and vendors to meet their goals. He provides high quality services especially in marketing and presentation of your business in a highly professional manner. He enjoys working with and is dedicated to assisting his clients for the best result. Profitable Sushi Shop for Sale Open 5 Days Only! Fantastic Brand New Cafe, Fantastic Location! Well Established Cafe in a Great Location! Sushi, Sushi, Sushi - Open 5 Days!